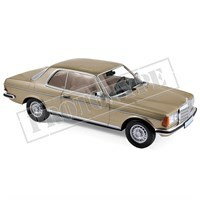 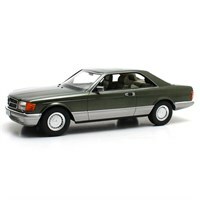 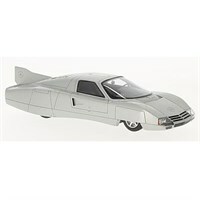 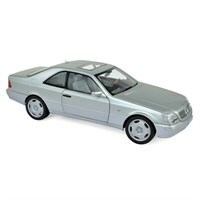 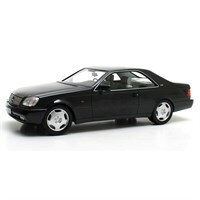 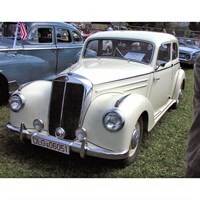 Buy all the latest Mercedes road car diecast models from Diecast Legends. 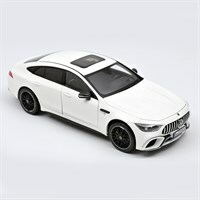 Minichamps 1:43 diecast model of the 2017 Mercedes-AMG GT-R Ring Taxi. 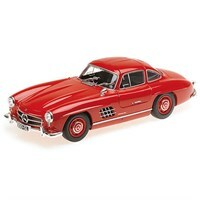 Minichamps 1:18 diecast model of the 1955 Mercedes 300 SL in dark red. 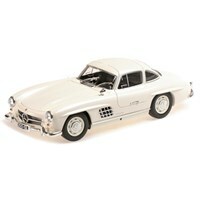 Minichamps 1:18 diecast model of the 1955 Mercedes 300 SL in white. 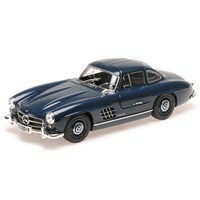 Minichamps 1:18 diecast model of the 1955 Mercedes 300 SL in blue. 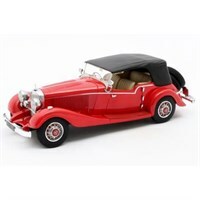 Matrix 1:43 resin model of the Mercedes 500K Four Passenger Tourer Mayfair Closed in red. 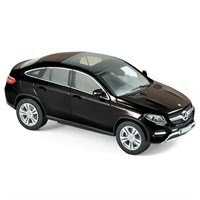 Norev 1:43 diecast model of the 2015 Mercedes GLE Coupe in black. 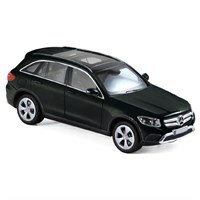 Norev 1:43 diecast model of the 2015 Mercedes GLC in black. 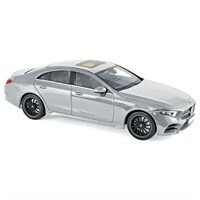 Norev 1:18 diecast model of the 2018 Mercedes CLS Class in silver. 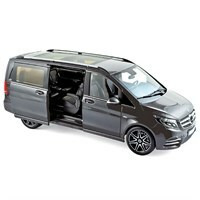 Norev 1:18 diecast model of the 2018 Mercedes V-Class in grey metallic. 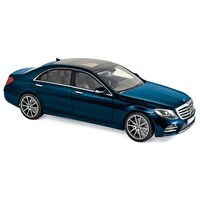 Norev 1:18 diecast model of the 2018 Mercedes S-Class AMG Line in blue metallic. 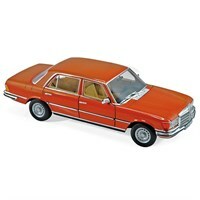 Norev 1:18 diecast model of the 1976 Mercedes 450 SEL 6.9 in Inca Orange. 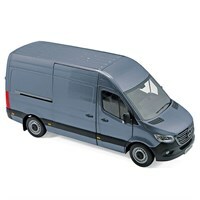 Norev 1:18 diecast model of the 2018 Mercedes Sprinter in bluegrey. 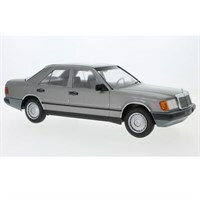 MCG 1:18 diecast model of the 1984 Mercedes 300D in dark grey metallic. Neo 1:43 resin model of the 1980 Mercedes W123 AMG in dark red. 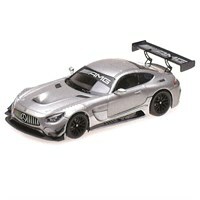 Minichamps 1:43 diecast model of the 2017 Mercedes AMG GT3 Plain Body Version in matt silver. 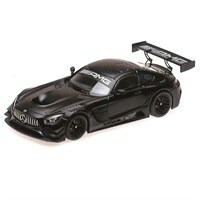 Minichamps 1:43 diecast model of the 2017 Mercedes AMG GT3 Plain Body Version in matt black.